Greece is (was once) a dream. 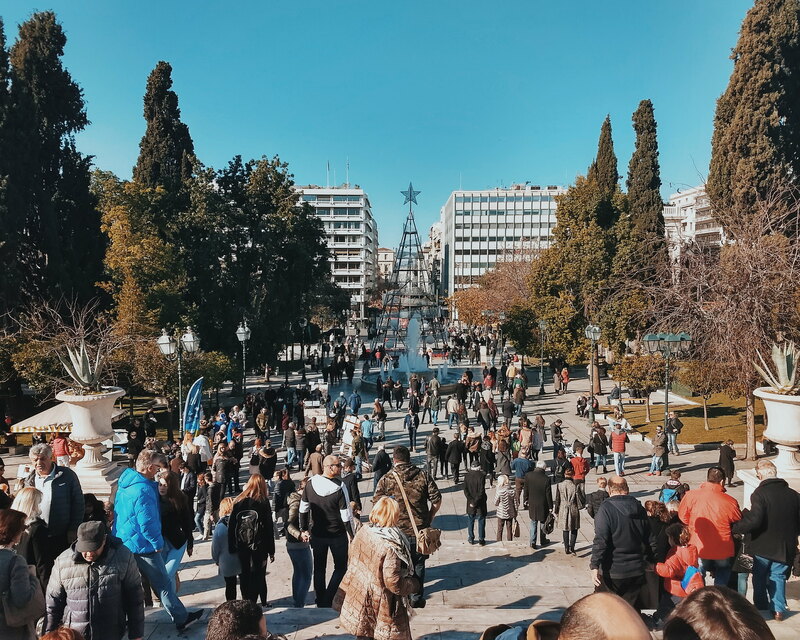 😍 It may not be the most popular travel destination for Winter Vacation but we did fly and welcome the New Year in Athens. 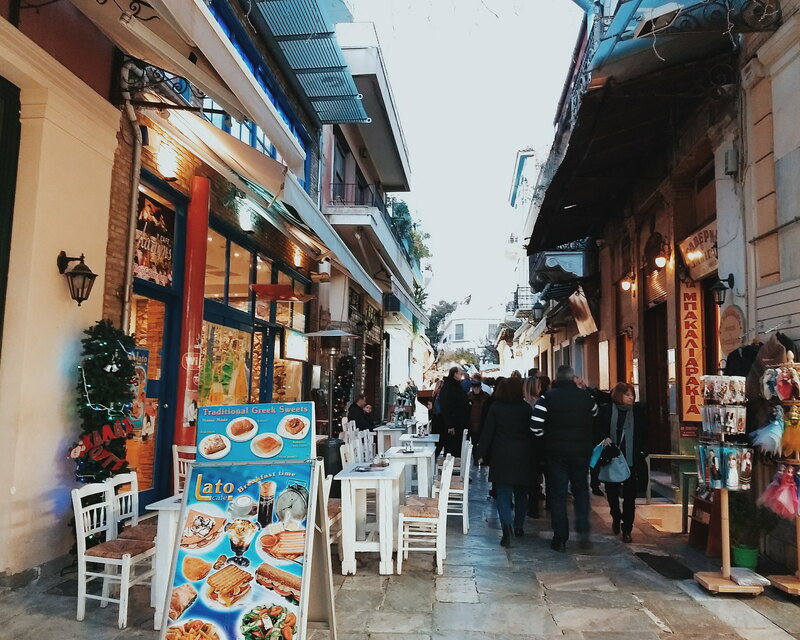 Sharing with you stories, travel tips, itinerary, budget and photos from our recent Winter Greek Holiday. 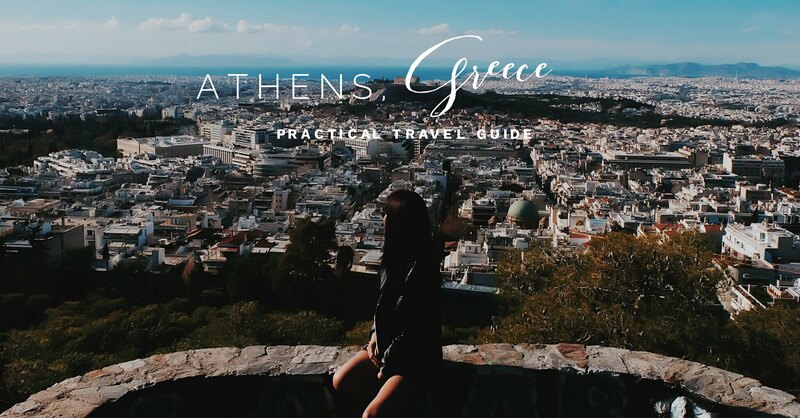 Disclaimer: if you are looking for a budget travel guide to Greece, this may not be the best blog for you (but hey, keep on reading, I have practical travel tips for you!). It is not the luxurious type of trip either. 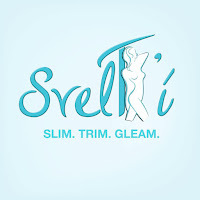 I usually travel and take services that are simple, yet comfortable for me. I treat travel as a vacation and reward. 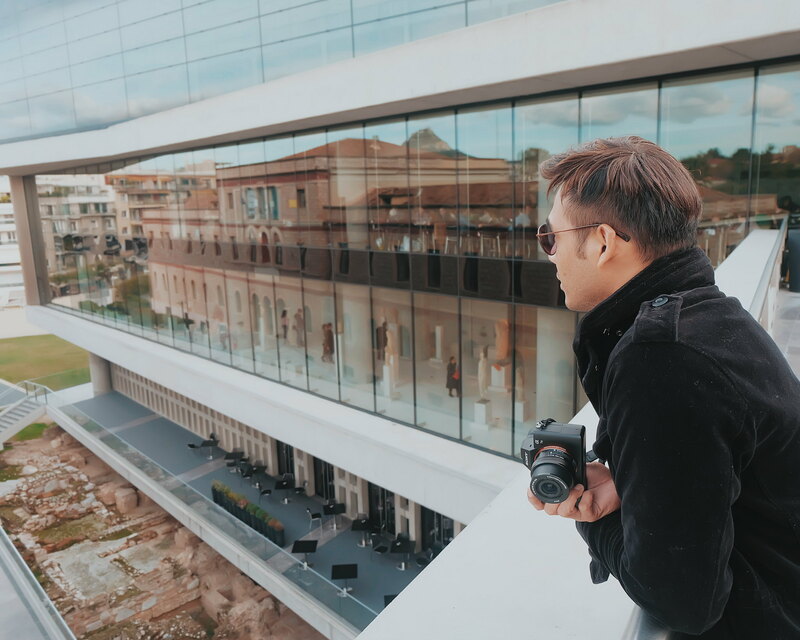 I want to make sure that whenever I travel, I get the most of the experience and I find balance in exploring and documenting the experience. Philippine Passport Holders need a Schengen Visa to enter Greece. 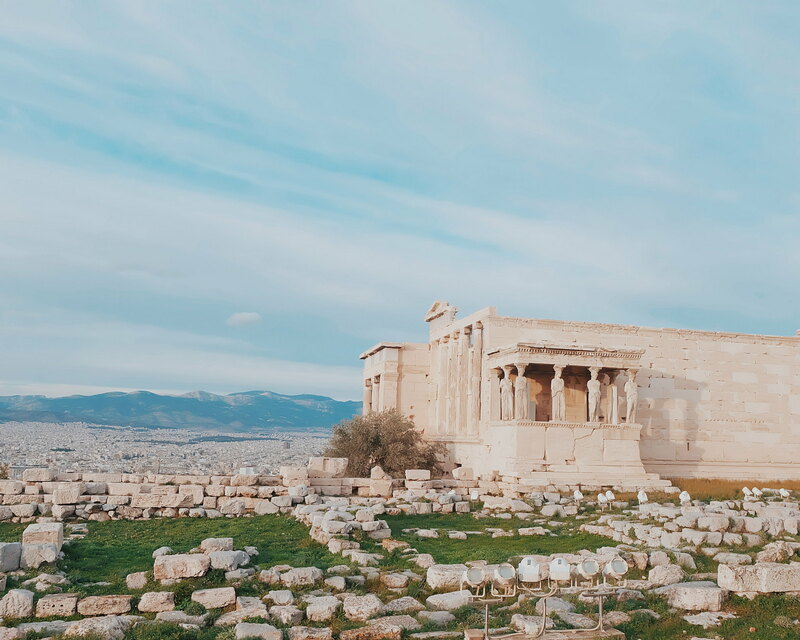 You may refer to my blog post on how we applied for Schengen Visa in Greece Embassy for the requirements and application tips. From Manila, you can book a flight via Scoot with the low fare price of Php 10,000++. Total flight time from Manila to Athens is 16+ hours (with 1 layover in Singapore). 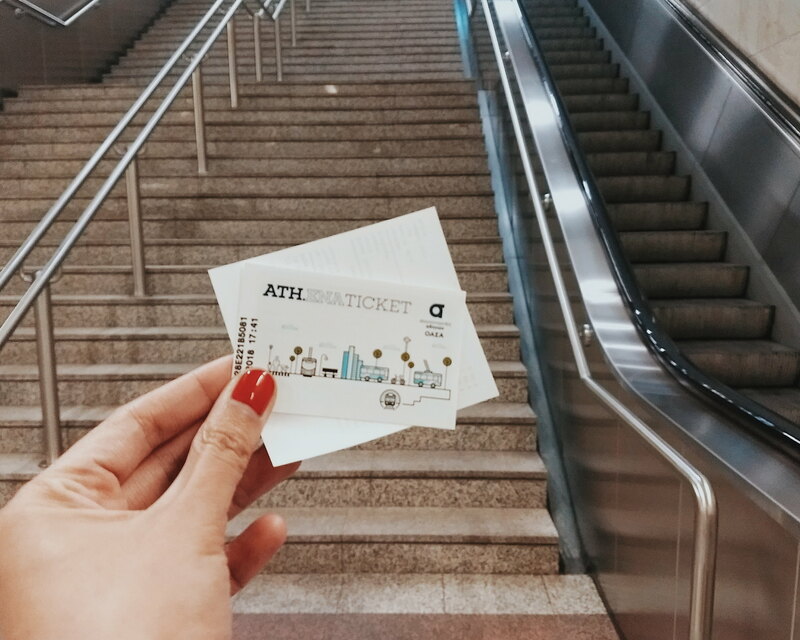 You have the option to book a flight with 2-hour layover or 21-hour layover - which gives you time to roam around Singapore (we did! en route back to Manila). 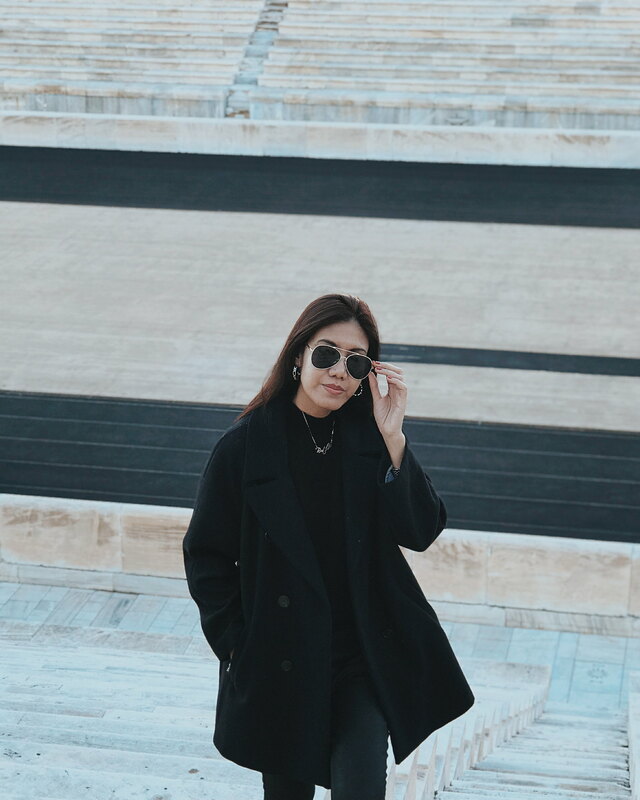 Scoot fares to Athens start from PHP10,403 from Cebu, PHP10,704 from Clark, PHP11,198 from Kalibo and PHP10,754 from Manila. However, keep a lookout for Scoot’s monthly Take-off Tuesday promotions available on their website (www.flyscoot.com/ph-take-off-tuesday)! 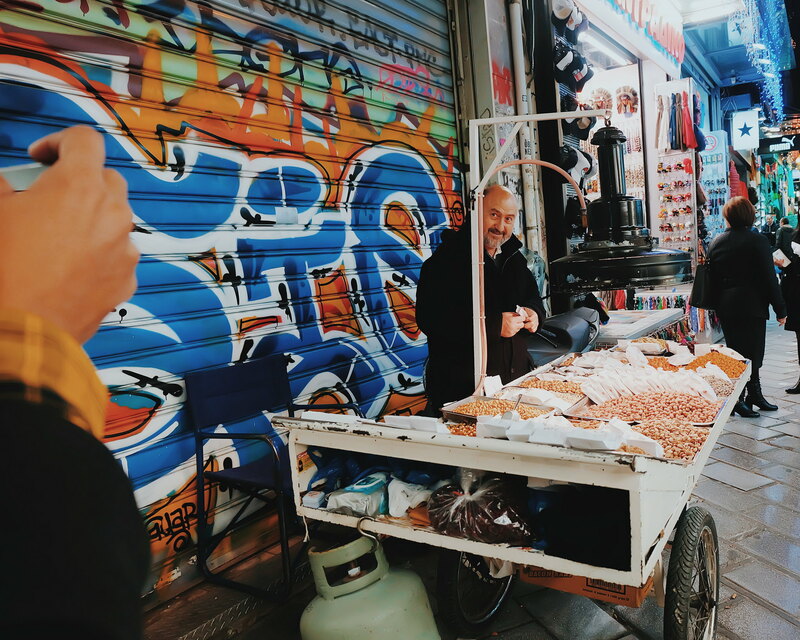 Greece is 6 hours behind Manila so make sure that you consider that when booking a hotel and plotting your itinerary. 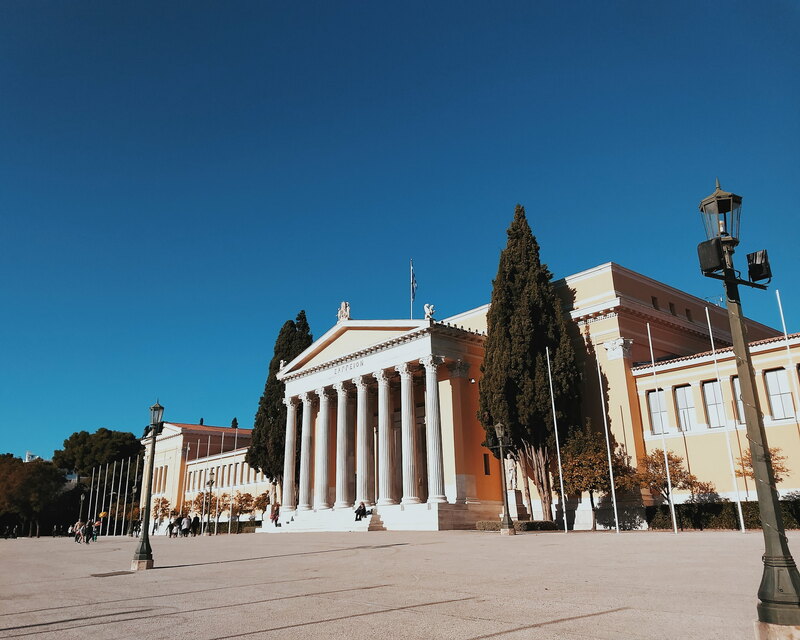 When flying to Athens, you will arrive at the Athens International Airport. It is a 45-minute drive from the city proper. You can read my blog review on my flight from Manila to Athens via Scoot. Current exchange rate per oanda.com is 1 Euro to Php 63.3116 Peso (as of this publishing January 30, 2018). I usually bring USD when traveling to another country. If you do not have USD, I would suggest that you just withdraw money via ATM in Greece. The loss on currency exchange is really high when converting from PH to USD to Euro. I notice though that using credit card gives me less losses vs exchanging money. I would suggest that you check with your credit card company regarding additional rates and charges when using credit card abroad. I have BDO Mastercard Gold, BDO American Express and UnionBank Visa Platinum, and I don't get charged for using them abroad. When we exchanged our USD in the airport FOREX desk, we were charged 10 euros for the fee. But the woman told us to just keep the receipt so we would not be charged the next time we exchanged money. I was so occupied about the delayed baggage that I didn't give much attention to it. 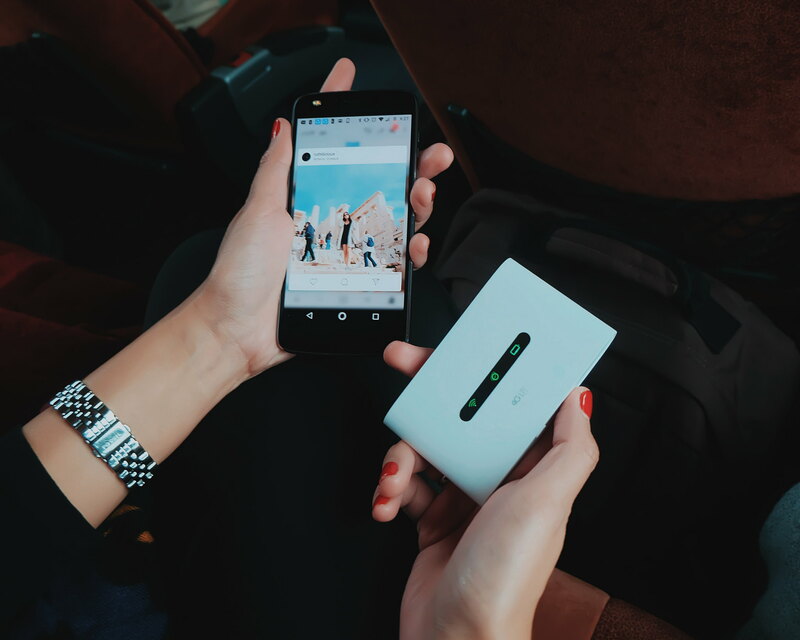 It is recommended that you get a local SIM Card when traveling so you can connect with local contacts. I do not usually turn on my roaming but I make sure that I have my WhatsApp installed in my smartphone so international contacts can still call me. 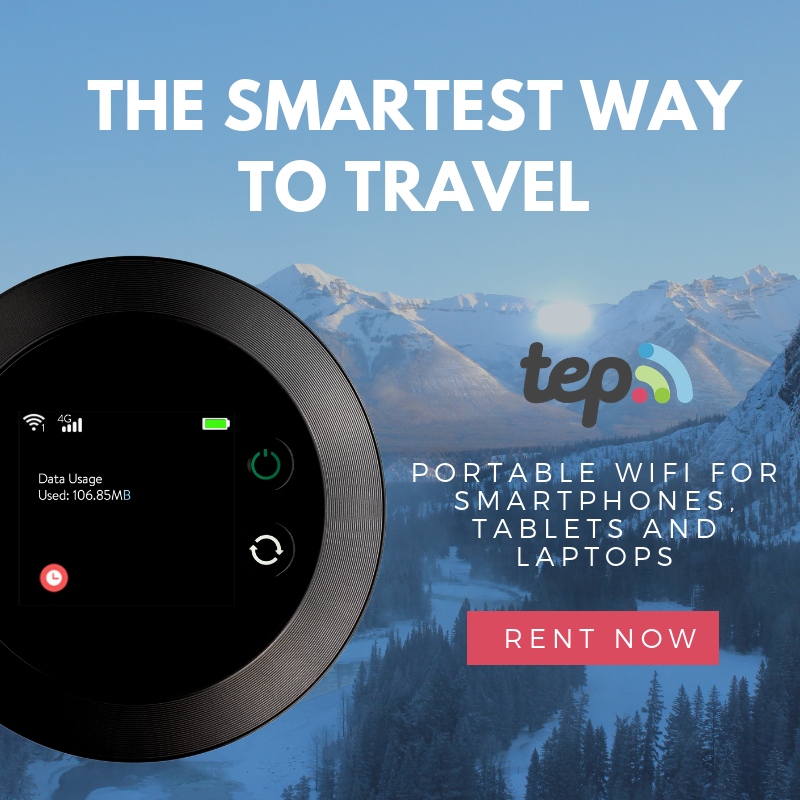 As for the WIFI connectivity, there are services now that offer Pocket Wifi like Klook and Welcome Pickups. Athens has a very efficient transportation system. You can get around via MRT, bus, taxi, Uber or Welcome Pickups. If you are considering taxi or Uber, I would suggest that you get the service of Welcome Pickups. It is a very convenient service with friendly driver. It is like having a relative pick you up at the airport. We got picked-up on time (he even called and emailed because of the delay we encountered when we arrived). 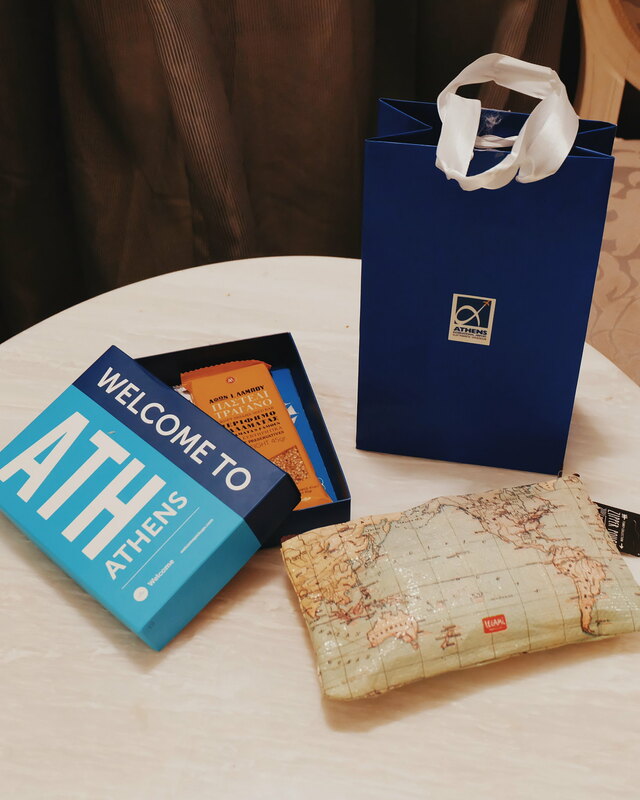 As soon as we met up with our Welcome Pickups Driver, he handed us a Welcome Gift from Athens International Airport and escorted us to our taxi. We enjoyed our ride to the hotel and our driver Niko even brought us to Lycabettus Hill to see the whole view of Athens. We stayed in 2 hotels in Athens, and 1 hotel in Kalambaka (Meteora). 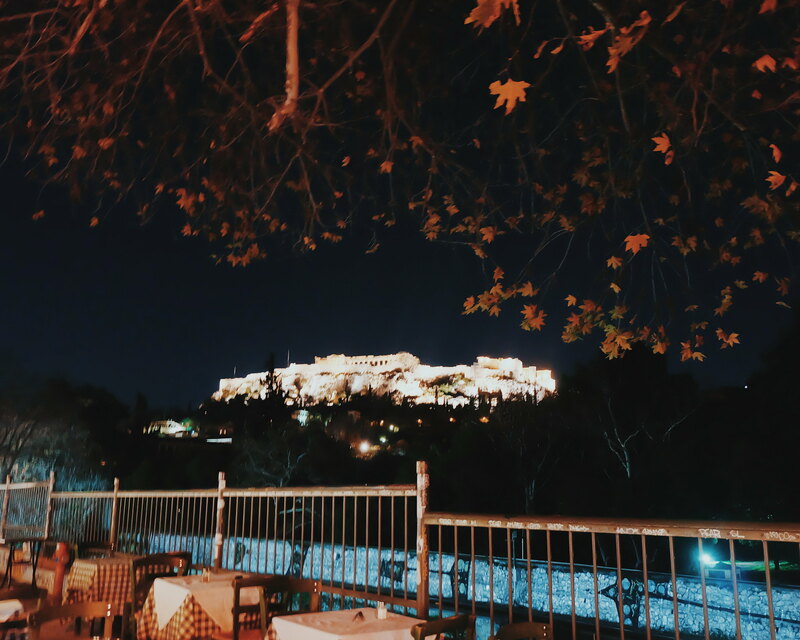 We were glad that we got to stay in the city center, near the Acropolis area where everything is just walking distance. This saved us time and money. 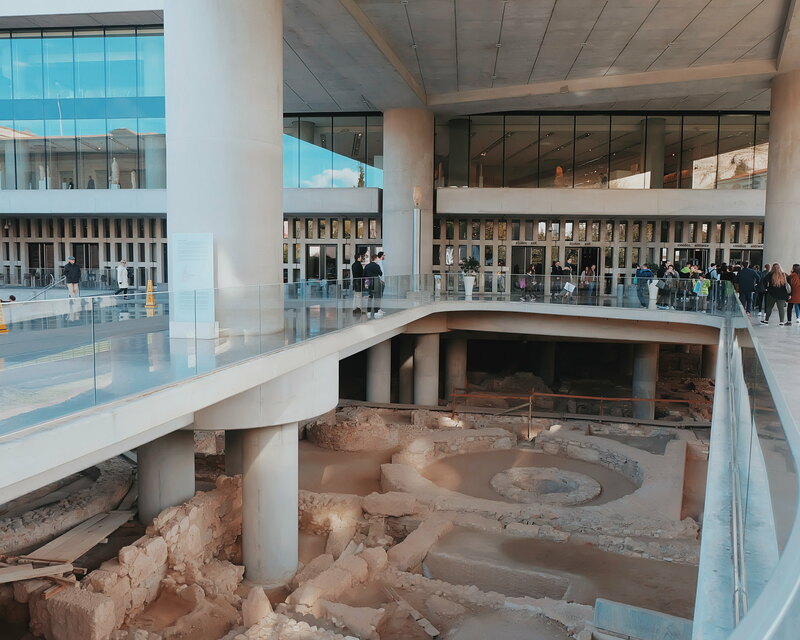 We stayed for 4 nights in Electra Hotel Athens which is just walking distance to tourist spots like the Acropolis, Acropolis Museum and other places to visit in Athens like Syntagma Square, Monasteraki (good place to find good food! 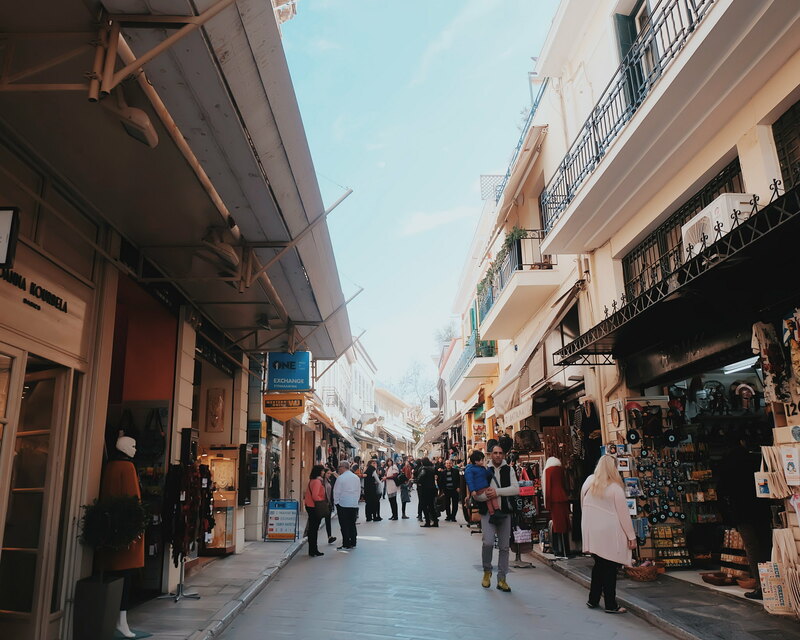 ), Plaka (lots of souvenir shops in this place), Thissio, and Ermou Street (a long street with just shops!). 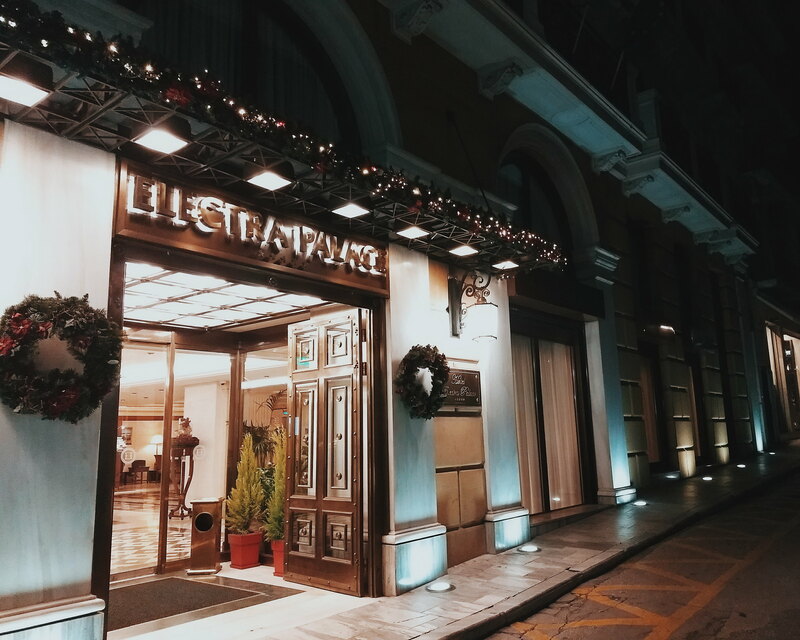 The Electra Hotel Athens has really good customer service. Read my story about my delayed baggage. 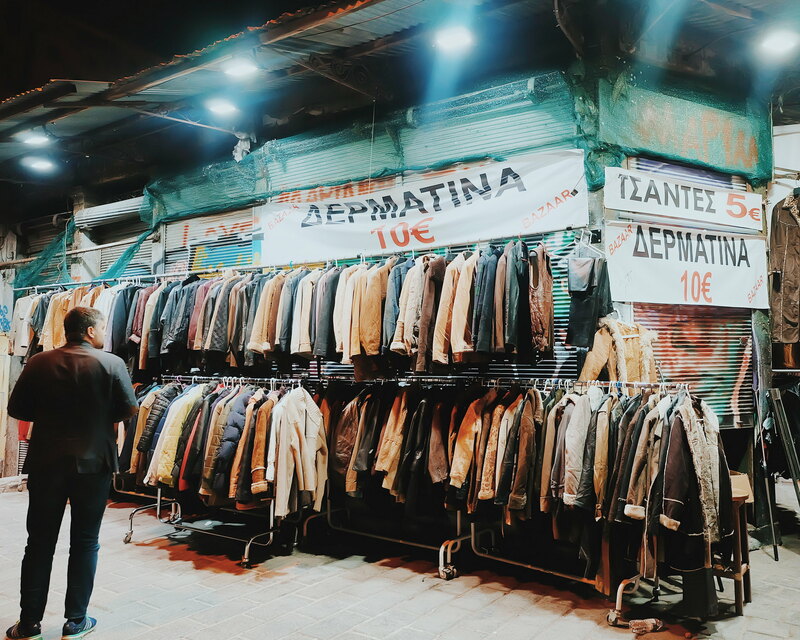 I found it tricky to pack and list what to wear in Greece. 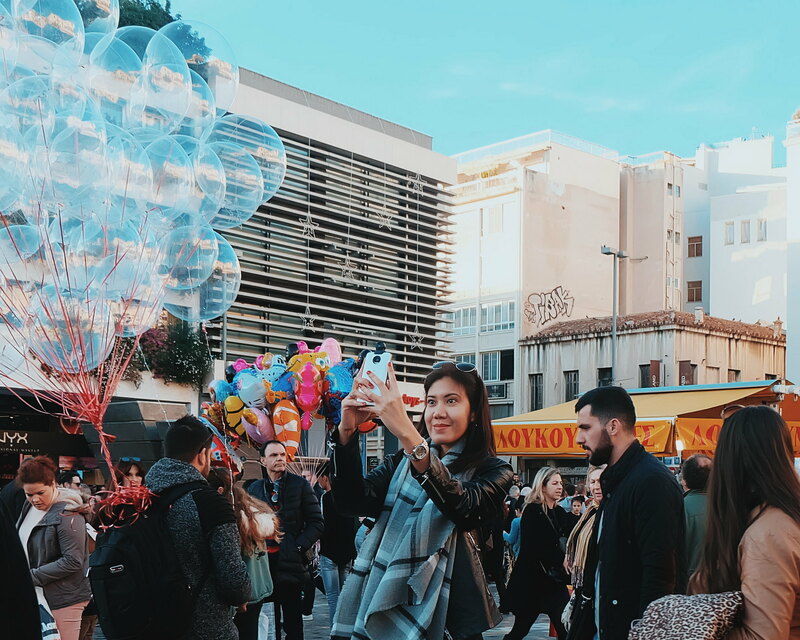 I had to consider the weather, and the beautiful instagrammable places that we would visit. 😁 I packed a lot of dresses - which I ended up not wearing because of the weather and the baggage that got delayed. Comfort is always the priority for me. When traveling to a cold country, you have to have a good coat. Always. I packed 2. I brought heeled boots but ended up using my Chuck Taylor because we mostly walked the entire trip and we did a lot of hiking. I love how printed scarves can easily dress up my all-black ensembles. Wear them and layer shirts, sweatshirts and jackets. I still survived without my ear muffs but hand gloves are essentials. Zara (really good coats and long-wearing pieces). 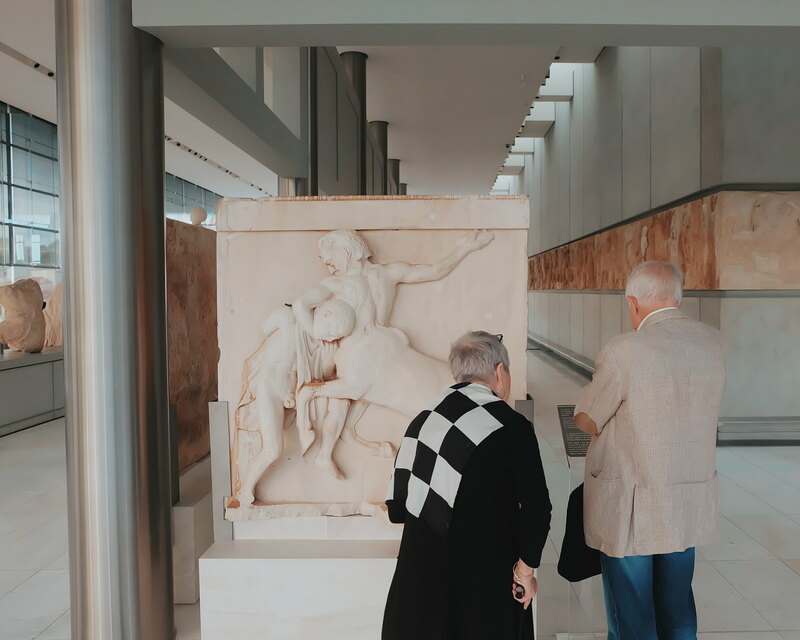 I highly suggest that you visit the tourist-y places in Athens on your first day for you to better appreciate its beauty, culture and people's ways of life. The places below are just walking distance to each other. Panathenaic Stadium which is the only one in the world built with marble. 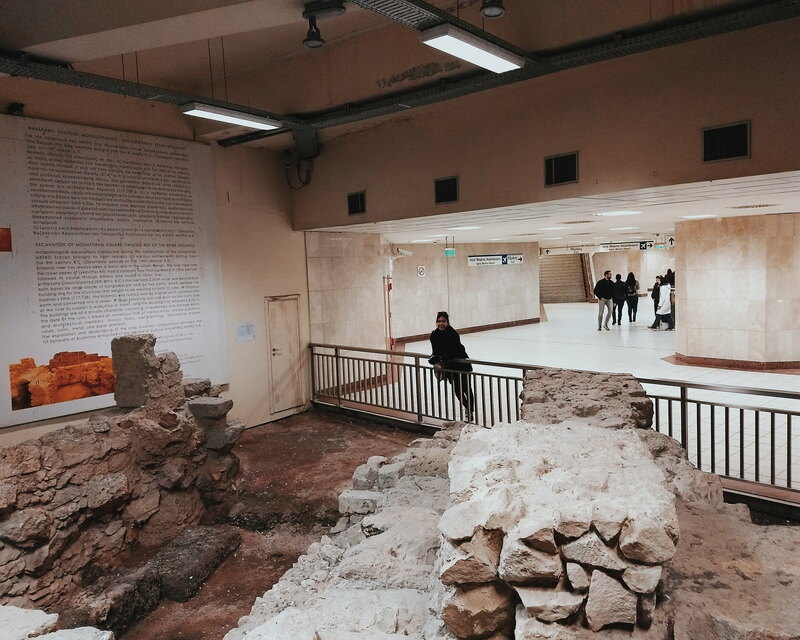 Inside the Acropoli Train Station is the preserved excavation site that now serves like a museum. 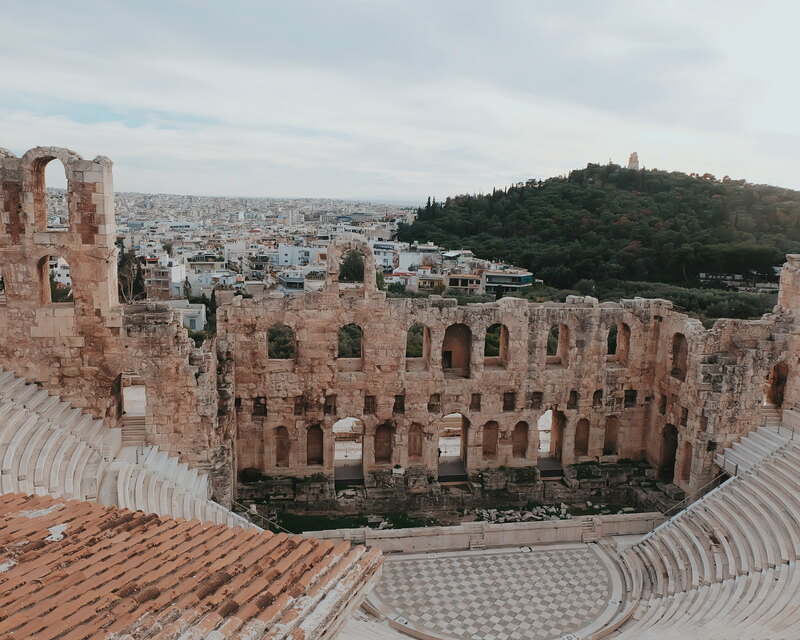 I really love Athens!!! 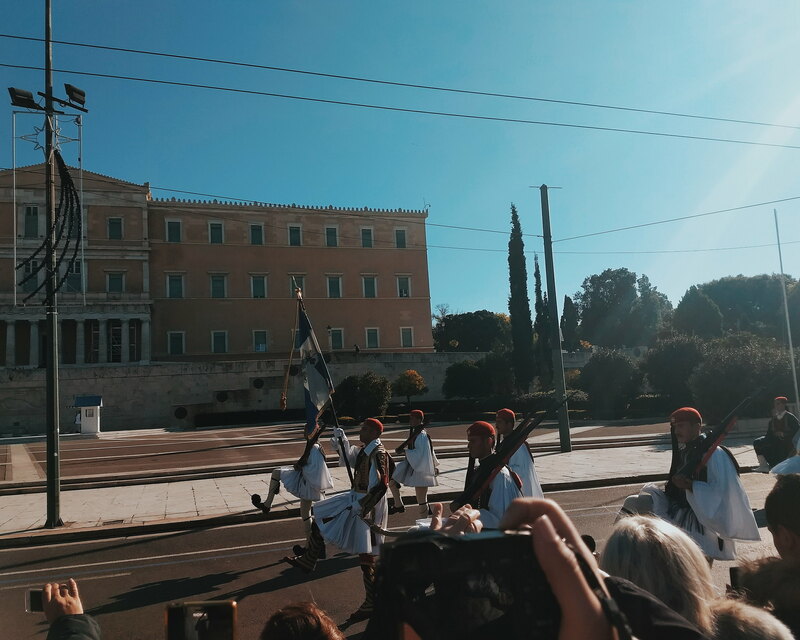 Guards Parade at the Syntagma. 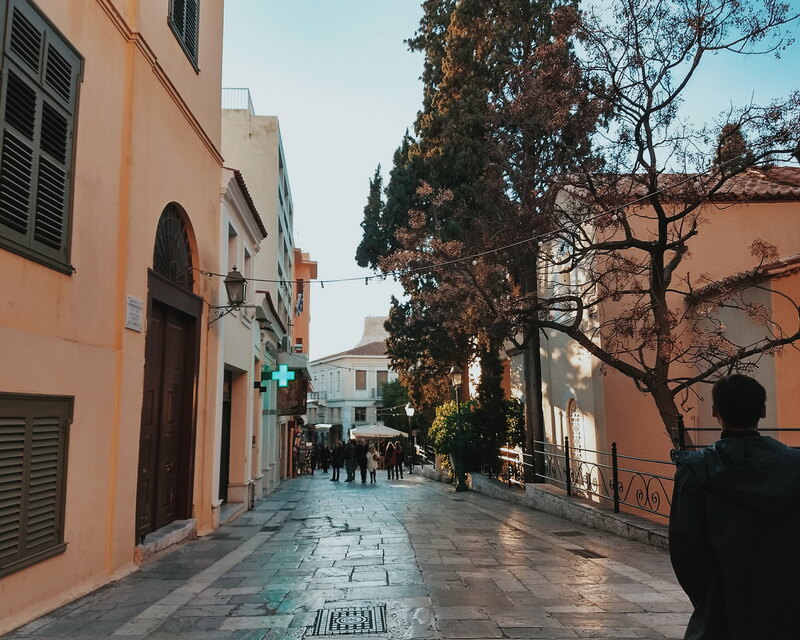 Greece is such a beautiful country with great architecture and history preserved in beautiful landscapes and alleys. I love the sunny yet cool weather when we visited. Greece offers us wonderful view of the sea, city and mountain views. I love how everything feels so light and in shade of peach and pastels. Greeks are generally friendly and easy-going. 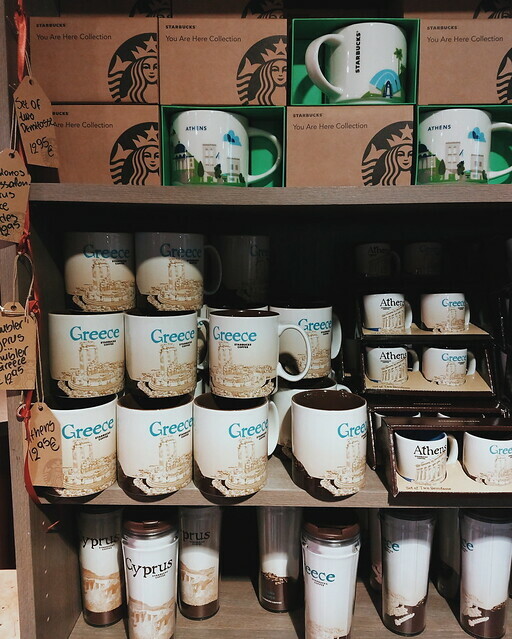 Greeks love coffee and good conversation evident by coffee shops and cafes in every street and corner. 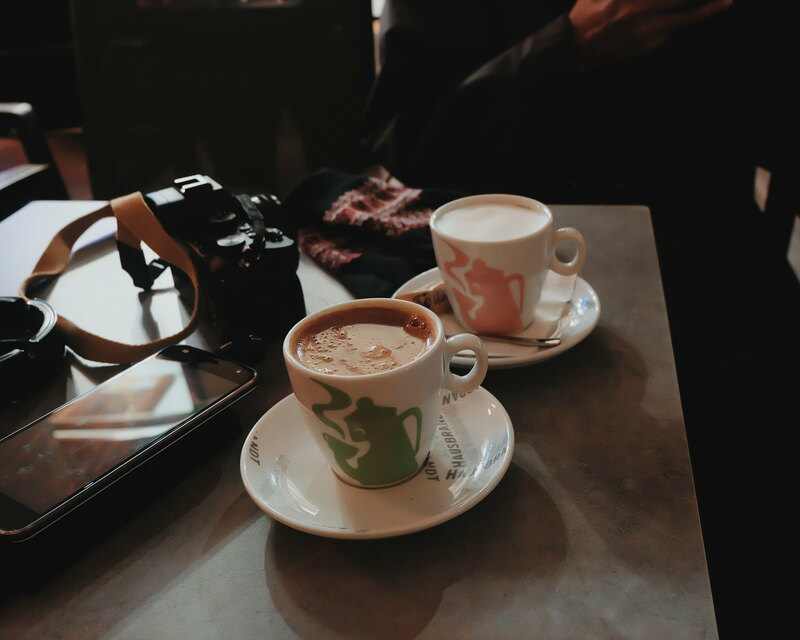 You guys should try the Greek Coffee (it is more like Turkish Coffee). Bottled water are usually priced at 1 euro. A decent meal in a restaurant costs around 12 to 15 euros. Coffee and cappuccino is at 3 to 4 euros. People do not expect you to leave a tip. You can tip as much as you want or not give a tip at all. Just like in other European countries, fastfood restaurants like McDonald's have codes in their toilets (you can locate in your receipt) so not just anyone can use them. My tip, if you want to use a toilet, buy a bottled water. I used this trick a few times. We didn't see a convenience store (not even a 7-Eleven) in Greece, but I spotted Pharmacy (look for the Green Greek Cross). Purchases more than 50 euros are qualified for Tax Refund. Ask for it at the cashier when settling your purchases. Allot time to claim your refund at the airport. 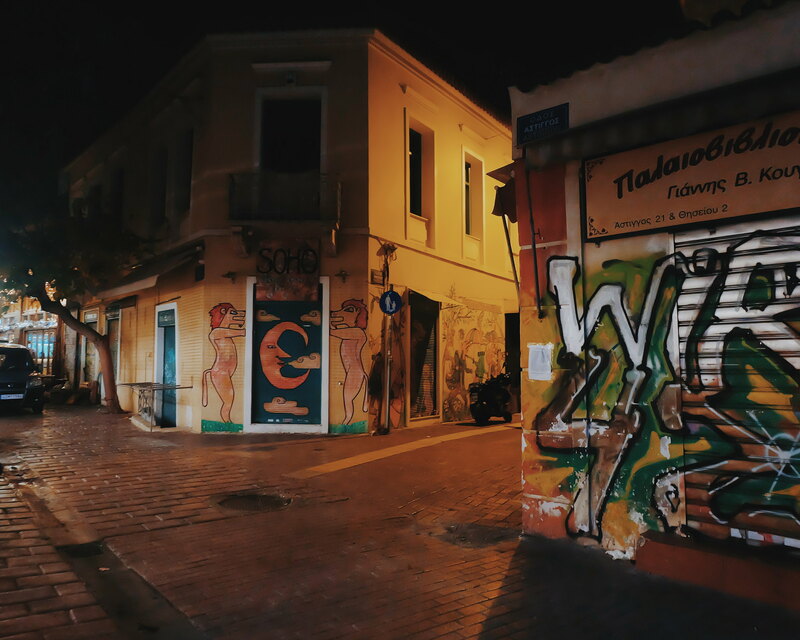 Around Athens, we spotted a lot of really cool vandals and graffiti that add to the character of the place. 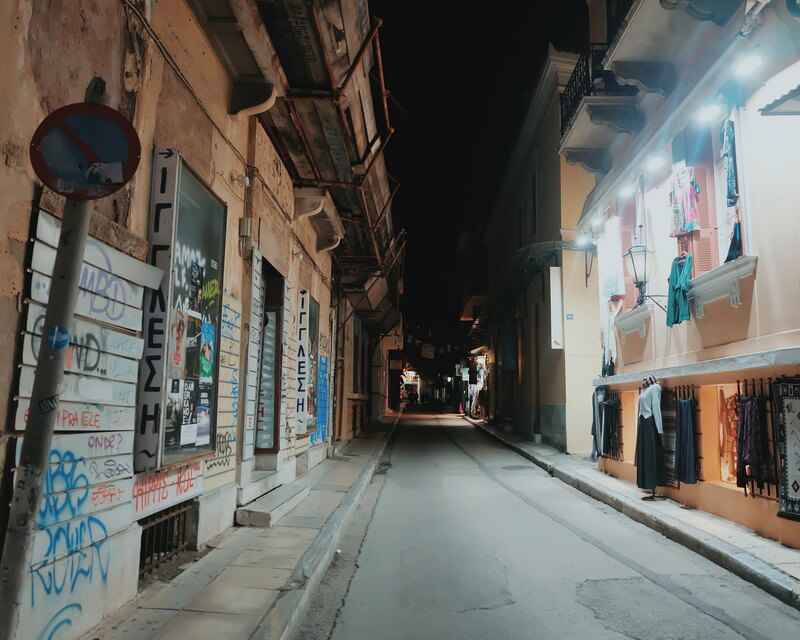 There are dark alleys too, but they are quiet, clean and still instagrammable. Most of the sanitary napkins I have bought are too thin (bring your own if you are traveling). There are a lot of stray animals in Greece - like dogs and cats. Interestingly, locals feed them. 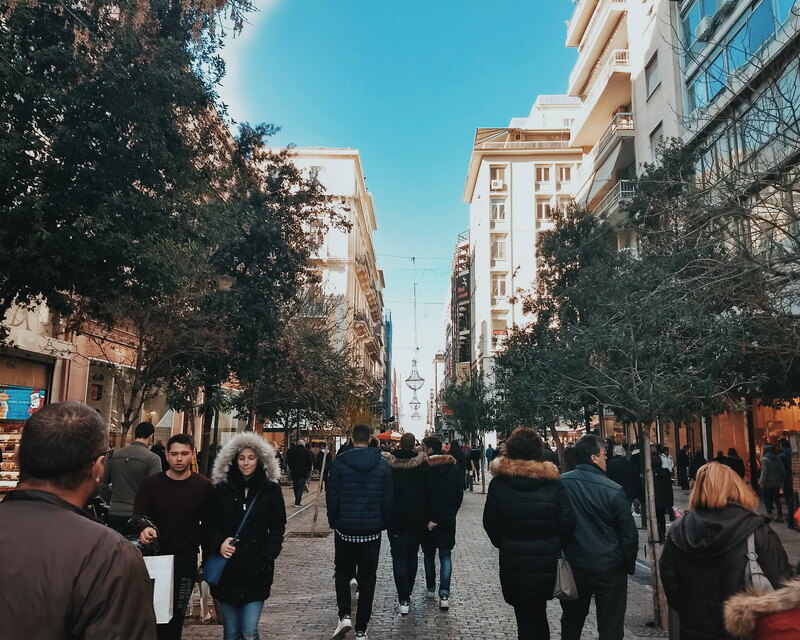 There are shops that offer FREE WIFI connection like Zara and Body Shop in Ermou Street. They come handy if you ever get lost and would need Google Maps. Always check the operation hours of Museums. They are mostly closed on Holidays; same goes with retail shops and malls. 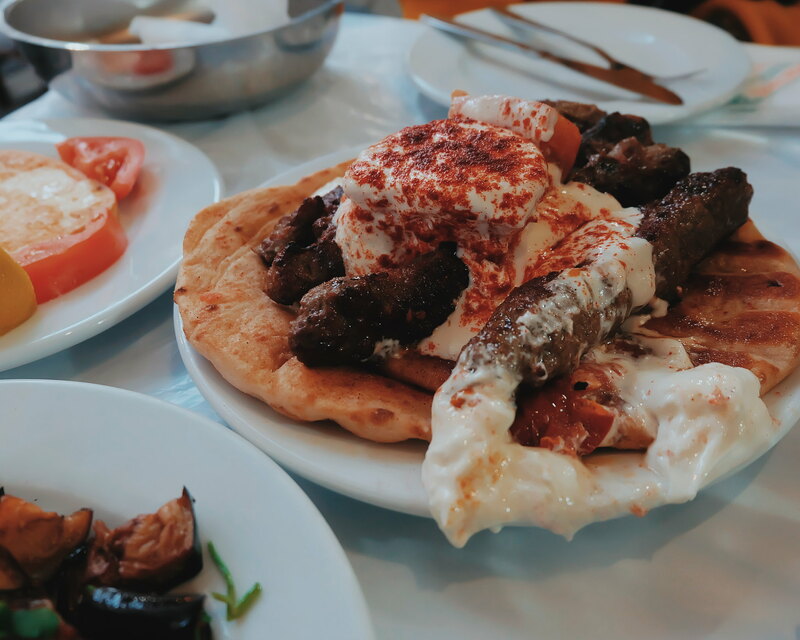 Greeks have big appetite and the orders are usually good for 2. 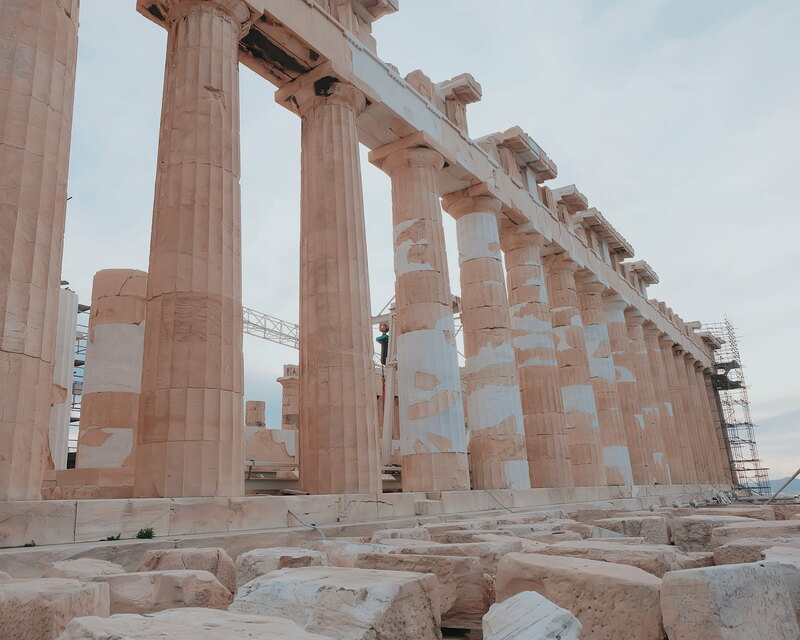 Our Greece Travel Budget is for a comfortable travel that enabled us to experience the most of the country. This is not a budget travel yet not a luxurious one. We set aside Php 5,000 for each day for food, transportation and museum entrance fees. This does not include airfare, hotel and tours. Note that you can find hotels at 35 euros per night in Athens. You can be flexible with your budget. In the morning, we usually have a big breakfast, by lunch time, we were still full - and we usually just have early dinner. I hope that you find this blog post helpful. 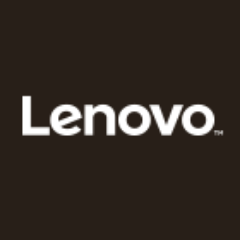 Feel free to share or bookmark this page. 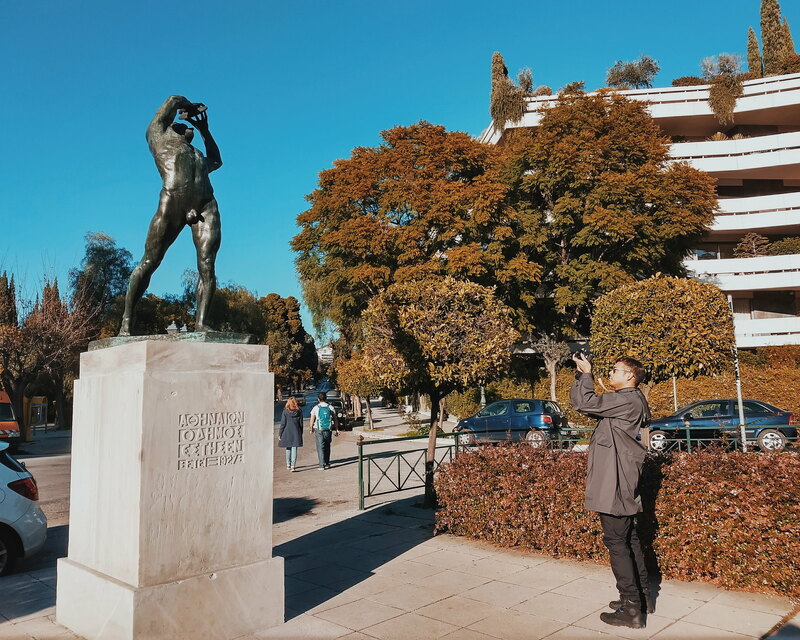 Tag me on your photos once you made it in Greece! 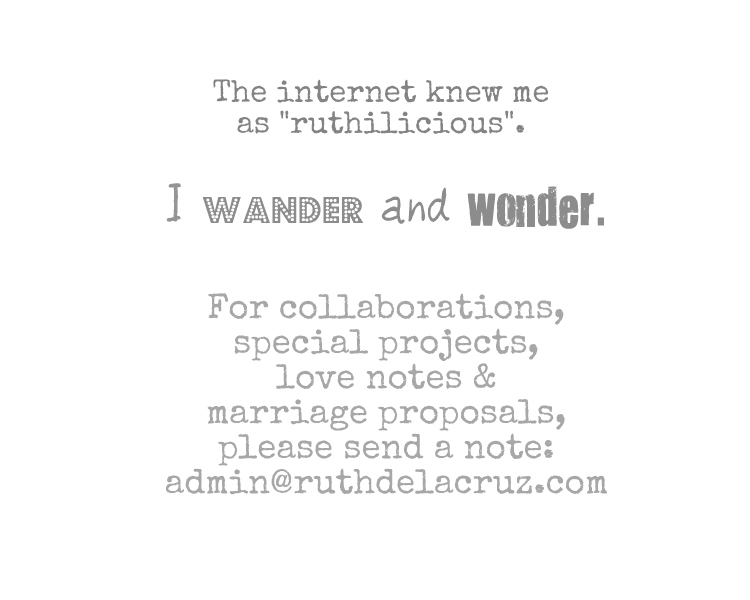 🏴󠁧󠁲󠁨󠁿 Follow @ruthilicious on Instagram and Twitter.